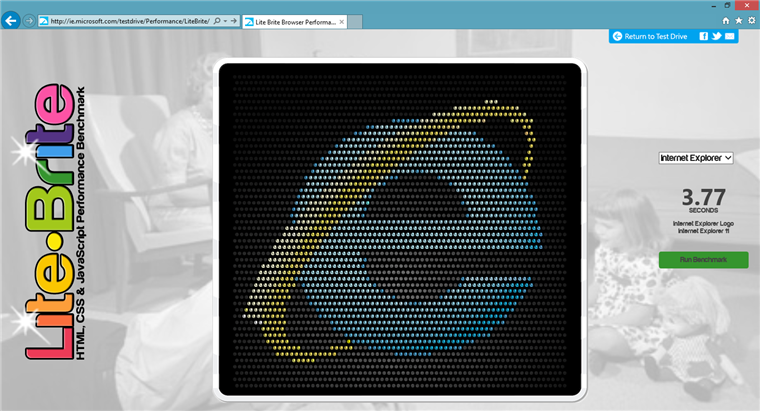 The developer preview for IE 11 has been released on Windows 7 prior to its launch which is expected to come later this year. Without large scale adoption of Windows 8, releasing updates and developer previews for Windows 7 still makes sense and will likely be necessary for quite a while. Although Internet Explorer has had trouble in the past when dealing with competitors such as Google Chrome and Firefox, this update appears to make some necessary changes and brings great new features to the table. The browser has been optimized to integrate enough new features which should allow IE 11 to more directly compete with Chrome in terms of site load times and responsiveness. The developer web tools have been expanded with the update bringing more control to business users. Added support for WebGL–a web technology which is currently becoming very popular–will allow IE 11 to use hardware-acceleration when viewing 3D web graphics. Not only is this better for the end user but developers will also be able to work on new 3D applications and know that they will work correctly within in the browser. The latest IE 11 developer preview is currently available for download and the full version will be released later this year.